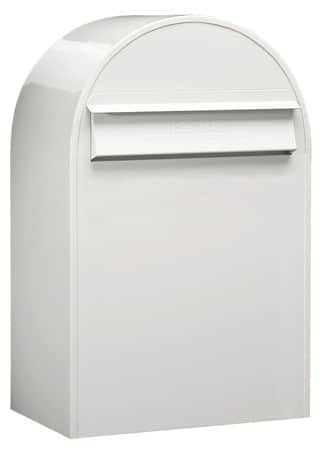 Resilient Knobloch Phoenix Locking Wall Mount Mailboxes withstand high traffic areas. 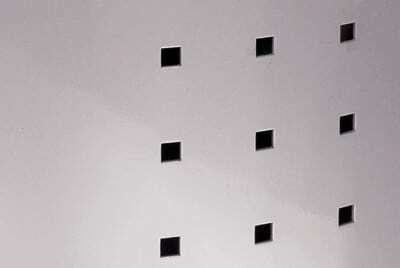 Geometric European design includes cut-out squares on the front facade. 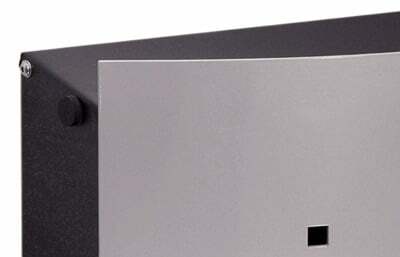 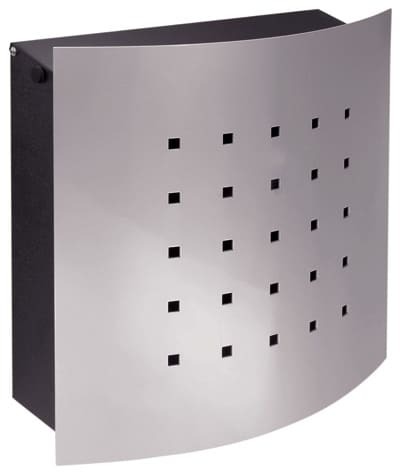 Made of galvanized steel, stainless steel and aluminum for lasting durability. 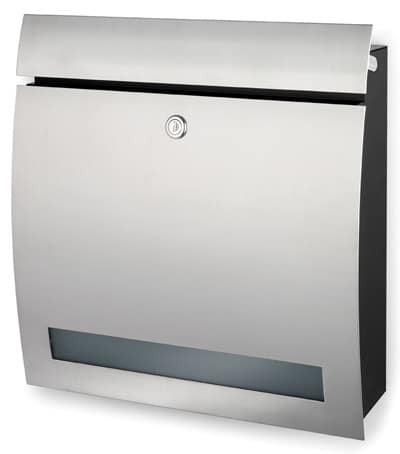 Estate sized wall mount mailbox includes an above average sized mail slot, which measures 13″ W x 1.3″ H.
Mailbox lock is located on the right hand side and the front door opens out to the left when unlocked. 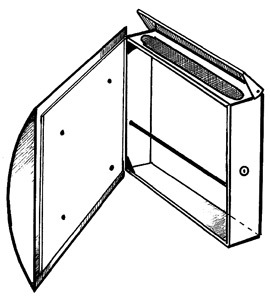 A crossbar holds mail in place, so it won’t fall out when front access door opens. 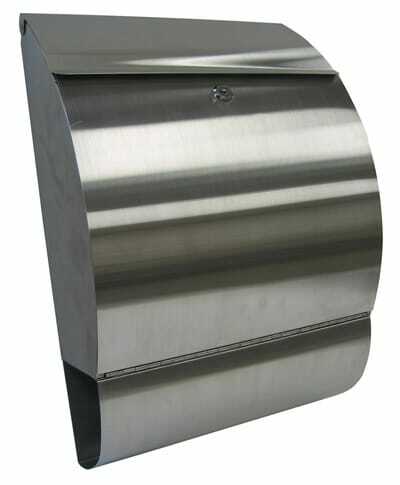 Wall mount mailboxes come with all necessary mounting hardware and instructions and 2 keys. 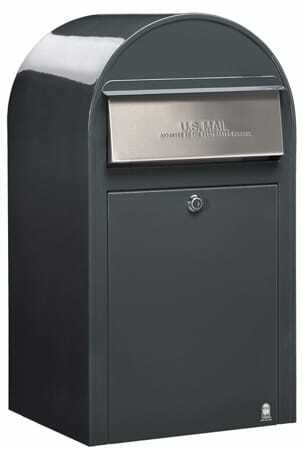 Order your prize winning, USPS approved Knobloch Phoenix Locking wall mount mailbox today!